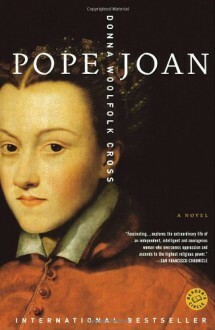 Pope Joan: A Novel by Cross, Donna Woolfolk. 8vo. 1st ptg.